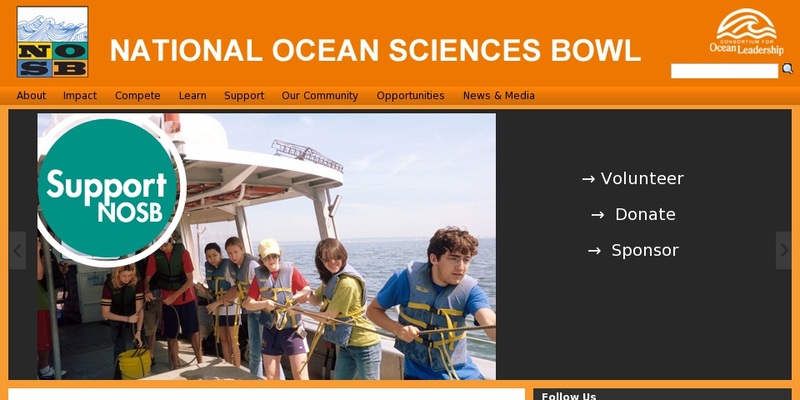 National academic competition for high schools on topics related to the study of ocean sciences. Teams compete regionally to qualify for nationals. Site includes: competition rules; practice questions; study resources; keys to a successful team; registration information and forms; and regional competition information.